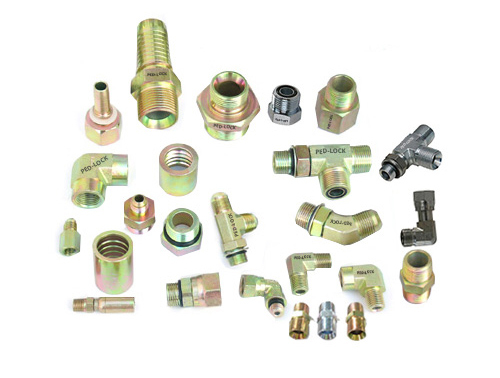 We manufactured and suppliers many kinds of hydraulic pipe fitting, which was used in automobile, engineering machinery, lathe, agriculture machines, mining, chemical, textile, etc.. Full metric and inch dimensions, material could be brass, steel, aluminum or stainless steel, surface may be planted by zinc, Nickel, or oxidation. Setting benchmarks of quality and performance & Pneumatic offers an extensive variety of Hose Pipes and fittings. Our products are known for having low compression, good dimensional stability as well as design flexibility. Recognized for their good performance in adverse and hostile conditions, our Hoses and Coupling are also known for their good corrosion and abrasion resistant characteristics. Committed with the aim of providing highest level of customer satisfaction, we are capable in delivering orders with in the stipulated period of time to our clients across India. 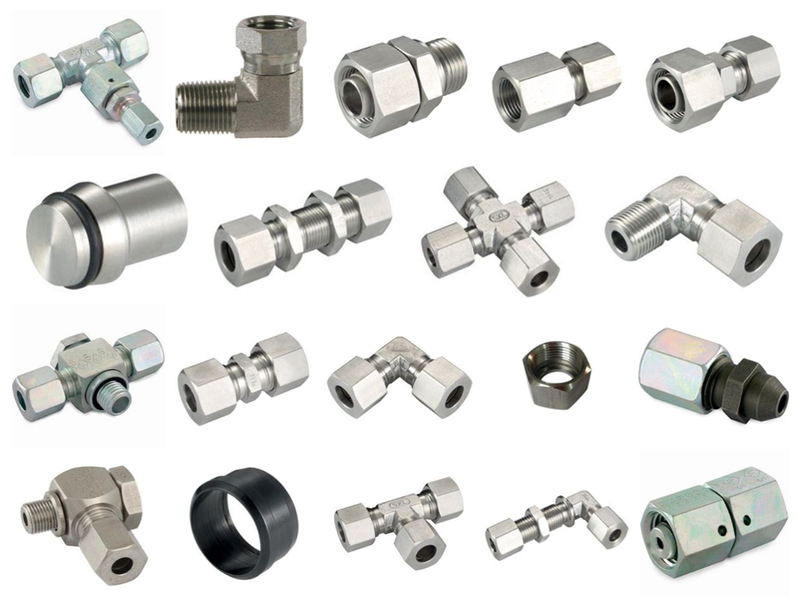 Consequently, we are counted as one of the leading Manufacturers and Suppliers of Hose Pipes and Fittings.